8:00 AM Jo Kelly School Bus Driver Appreciation Day! It was a beautiful Spring day and our Jo Kelly Stars had a nice experience. 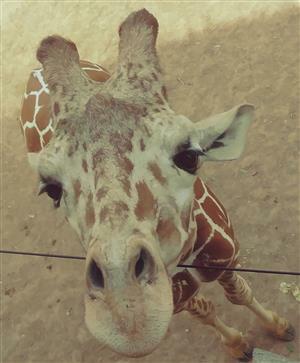 The zoo is a fantastic place for children with special needs due to the wide-open nature of the sites and the variety available, not to mention that it’s a more hands-on, observational opportunity with various sights, sounds, and ~smells~. "Call it folk music because it's all about relationships and stories." On Wednesday, March 27th, 2019 Jo Kelly Students and staff enjoyed the music of Richard Bruxvoort Colligan. 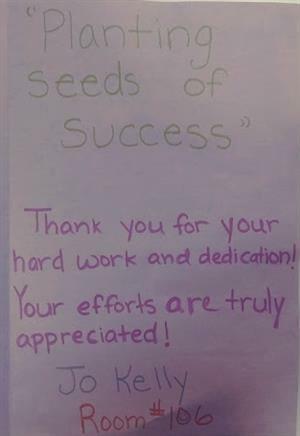 The staff here at Jo Kelly School provide many learning environments for students to reach their educational goals. The Sensory Room Committee includes teachers, teaching assistants, therapists, and Mr. Riddell. The Sensory Room experience is provided under the guidance of Jo Kelly School staff, who know which piece of equipment and which activity will benefit each student the most. Therapy Dog Visits Jo Kelly School! Virginia from PAWS ACROSS TEXAS visits Jo Kelly School every month! 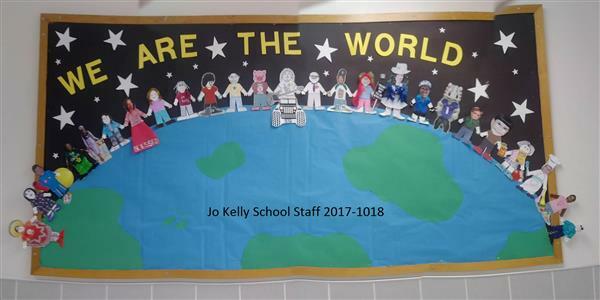 Jo Kelly School Staff Reaches Beyond the Classroom to Include Others! 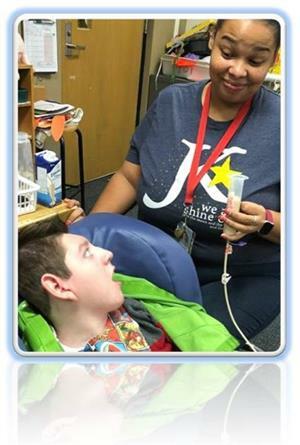 In February, members of the Jo Kelly School staff invited students from Alice Carlson and Trimble Tech to share activities with our Jo Kelly Stars. 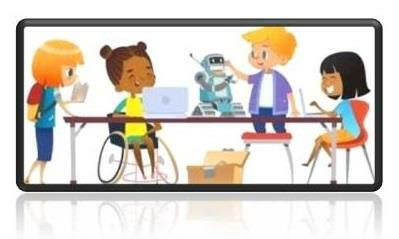 We all learn and we all play! “It’s good for everybody!” says a staff member at Jo Kelly. 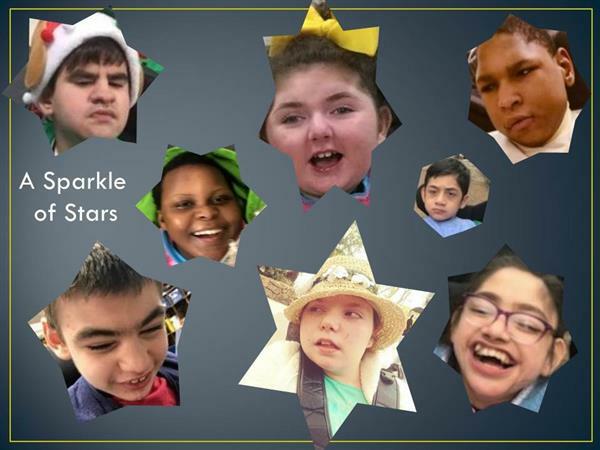 On February 27th the students from Trimble Tech met the Jo Kelly Stars at Rollerland West! This was a great group of students and we will enjoy many more events with them in the future. Our Special Events Committee is made up entirely of Jo Kelly Staff. The committee makes it possible for everyone to get involved! Not only in setting up events, but encouraging decorations be made by students and using every possible way to have the students do as much as they can. 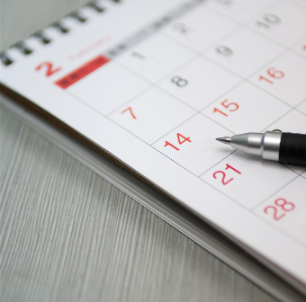 Full time or itinerant, therapists are an important part of a student's educational team! 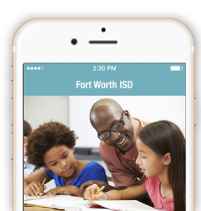 FWISD is controlled locally by nine elected Trustees who advocate for over 80,000 students and 10,000 employees. The Trustee elected to represent Jo Kelly School in the 5th District is Judy Needham. Thank You Mrs. Needham for representing Jo Kelly School! To learn more about Mrs. Needham click here. 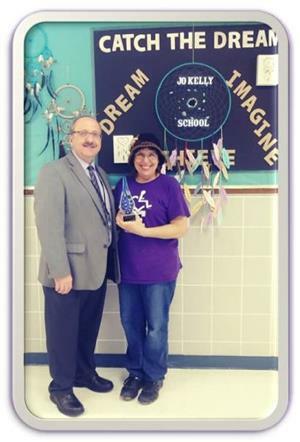 Jo Kelly School was awarded Fort Worth ISD’s Webby Award winner for the month of February. The Webby Award recognizes campus websites that engage families, students, alumni and the community. "The website is only as good as the content provided." 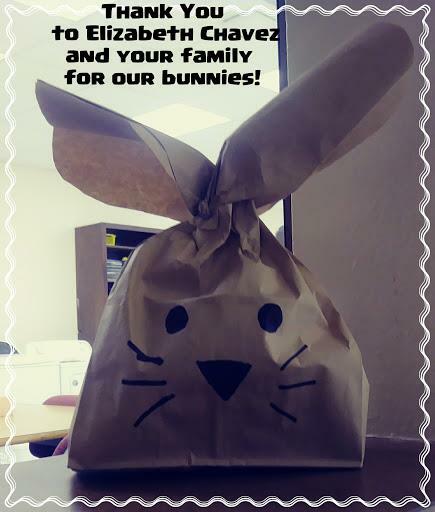 Says Web Manager Eileen Baze, "We have the best staff ♥ who not only provide the best learning environment for the students, but they make available photos and information to share the activities with our families and our community at large." Our Nursing Staff is Second to None! Jo Kelly School Staff is Environmentally Friendly! 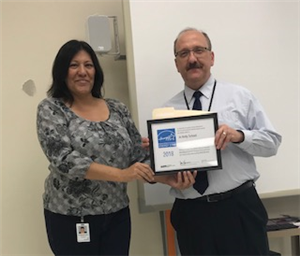 Jo Kelly School Wins 2018 Energy Star Award! 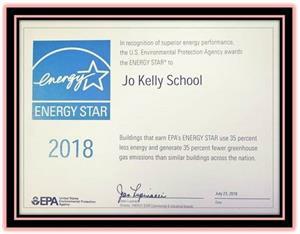 In recognition of superior energy performance the U.S. Environmental Protection Agency awards the 2018 Energy Star to Jo Kelly School! Buildings that earn EPA's ENERGY STAR use 35 percent less energy and generate 35 percent fewer greenhouse gas emissions than similar buildings across the nation. In order to facilitate better learning Jo Kelly Staff help each other 'get ready'! 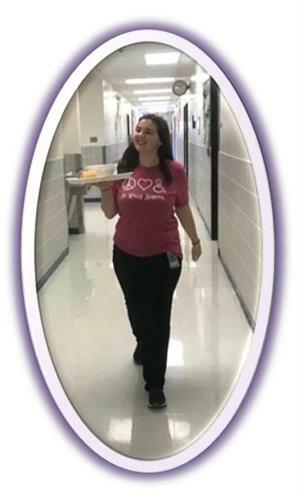 The whole entire staff is always willing ♥ to give that extra hand by opening doors, pushing students to their next class, moving laundry, fetching equiptment or just getting lunch for the class next door. There is always extra muscle to help lift or set up rooms for the next activity. It is nice to work with such a helpful staff.